4. 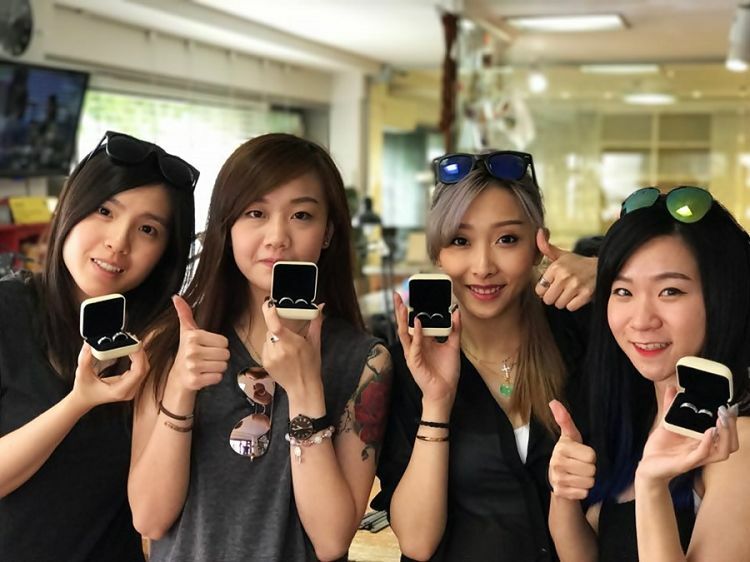 Have a great day experiencing unique, special ring making activity in Korea! 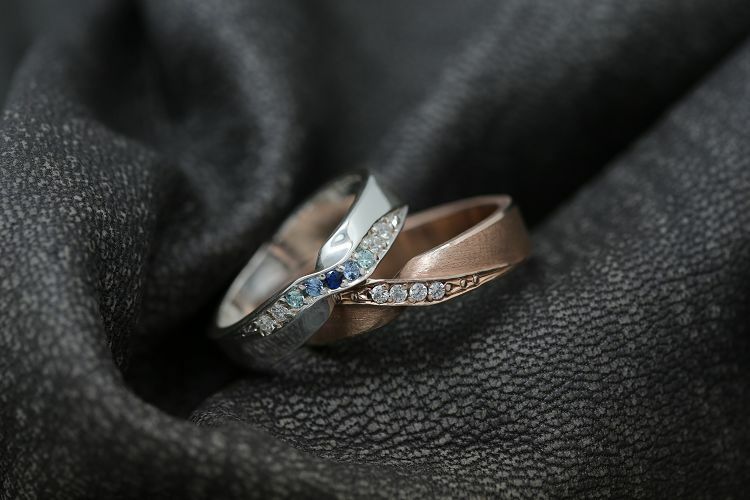 Why don’t you make special, one and only couple rings with your loving friends, lover, or family at Banji Maeul in Hongdae, hot place for trendy people? Make the rings with your own design and share that as couple rings, friendship rings, or family rings! Even popular idol group “BTOB,” “TWICE,” and “Gugudan” also came and made their own rings! 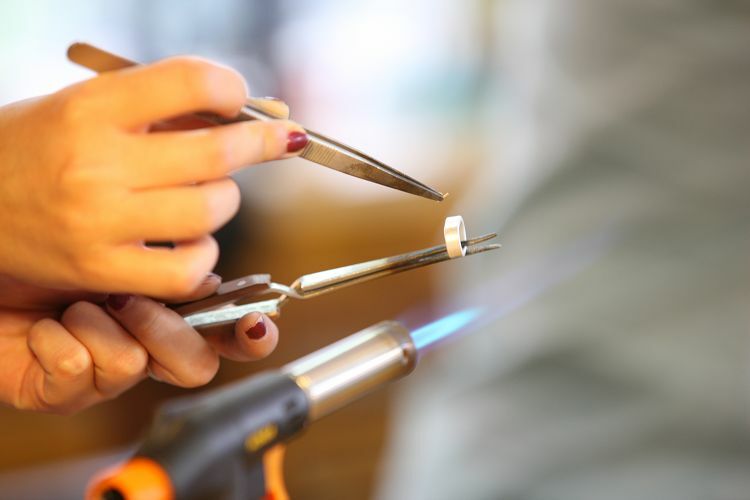 • 1:1 custom production with a ring specialist and designer allow everyone to make handmade rings easily. • Why don’t you take a wonderful picture with your lover under beautiful lighting! The atmosphere is so good that it is the perfect place for couples to date. • You can wear a special and beautiful ring after completing the handmade ring making process from 1 hour and 30 minutes to 2 hours. • Since the ring is made of pure silver, you do not need to worry about allergy or skin reactions. • MBC We’ve got married – Jo Jeongchi & Jeongin made their couple rings / Appeared more than 50 times on media, such as KBS, SBS, and other foreign media! Even popular idol group “BTOB,” “TWICE,” and “Gugudan” also came and made their own rings! 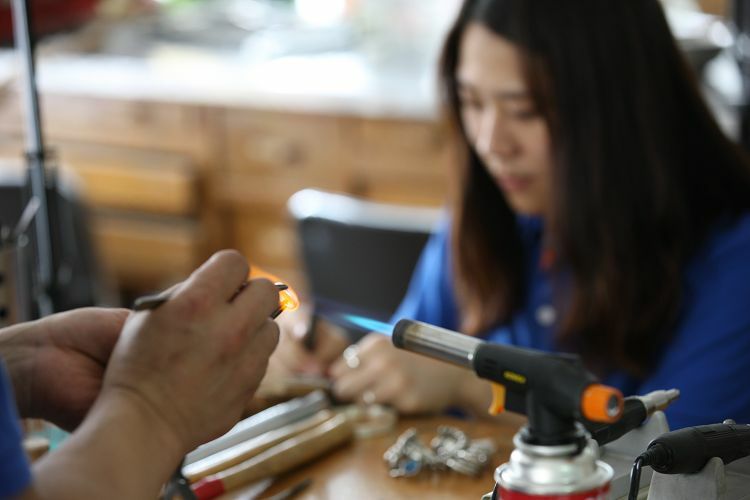 ※ Ring making process may vary depending on additional options on site. 1. Reserve the product on the desired date and Check mobile voucher or email voucher. 2. Please arrive 5 minutes before the reservation time on the day of reservation. 3. Make the ring with the desired design. 1. If your reservation cannot be made at a desired date and time, our CS Team will contact you via email. 3. You can communicate with the teacher in simple English. 4. Please arrive 5 minutes before the reservation time. 5. If there are less than the minimum number of people, the reservation can be canceled, and our CS Team will e-mail you.